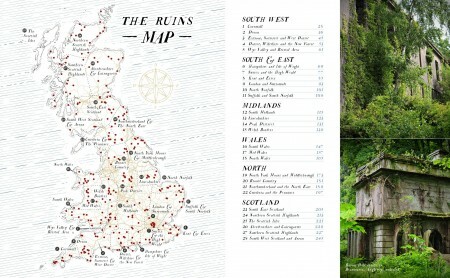 Discover and explore Britain’s extraordinary history through its most beautiful lost ruins. From crag-top castles to crumbling houses in ancient forests, and ivy-encrusted relics of industry to sacred places long since returned to nature. Including over 250 ruins and 28 maps. 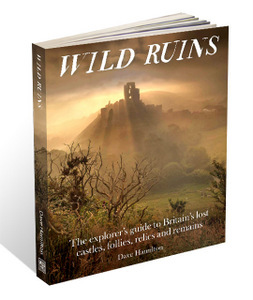 With a foreword by Sir Tony Robinson from Channel Four’s Time Team. 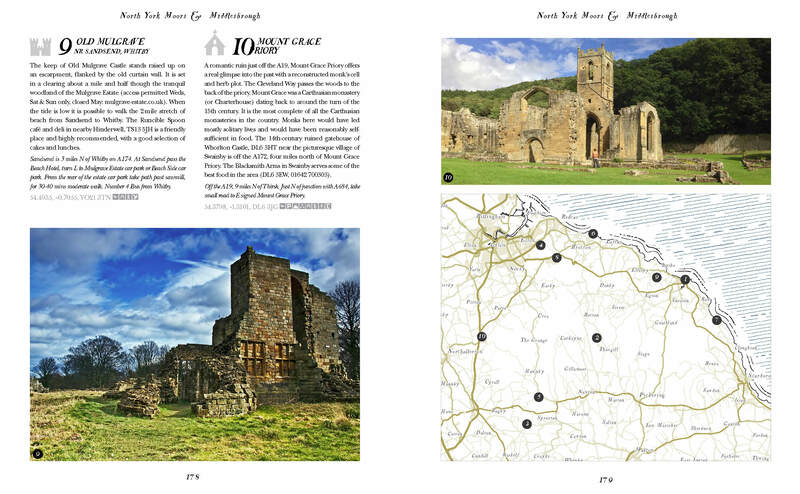 If you prefer, you can buy the print book from Amazon here. Delve further into the book! • Abandoned villages and settlements. • Factories, works and quays.Steelworks, Ironworks, factories. • Modern Military – Airfields and Gun Emplacements. Dave Hamilton is co-author of the best-selling Self Sufficientish Bible, and cult classic Grow your food for free. 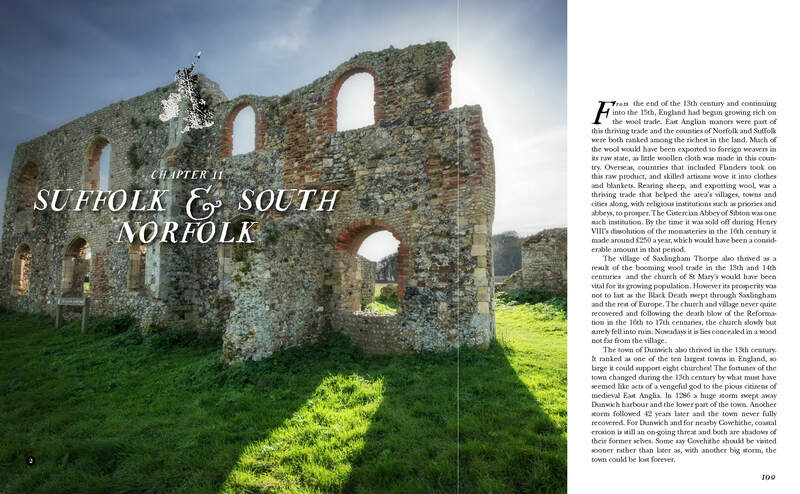 Dave lives in the South West of England where he teaches and writes about horticulture, wild food, history and ruins. 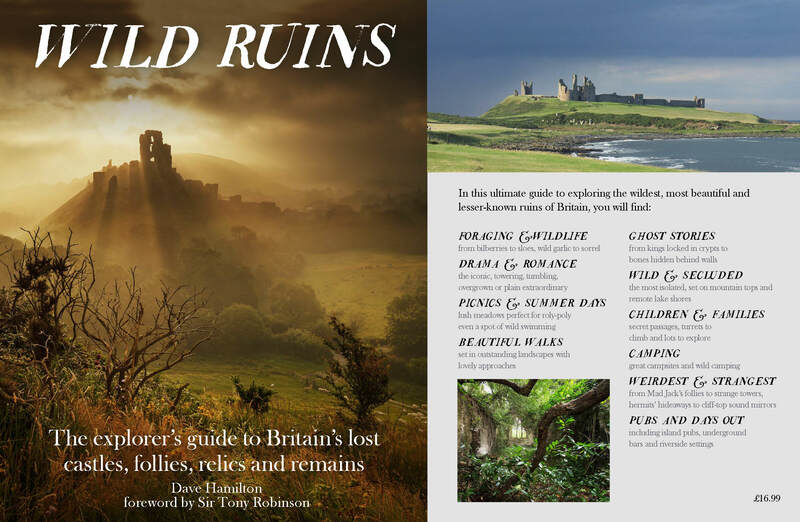 Be the first to review “Wild Ruins Book” Click here to cancel reply.